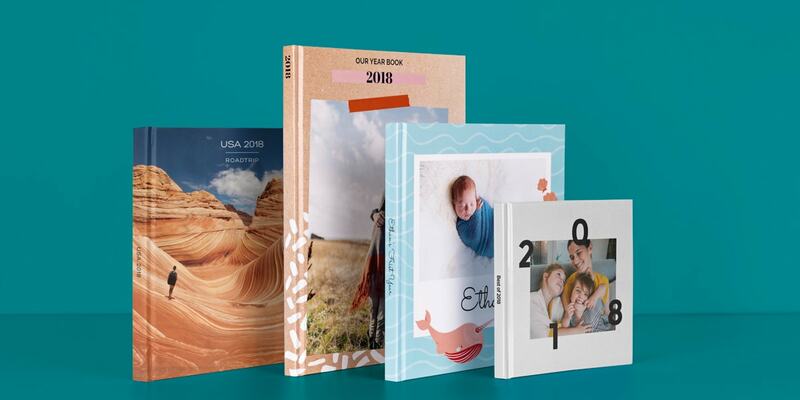 Document your 2018 and make your best yearbook yet with these creative photo book ideas from bonusprint. If your 2018 was one to remember, why not relive all the highlights in a yearbook? 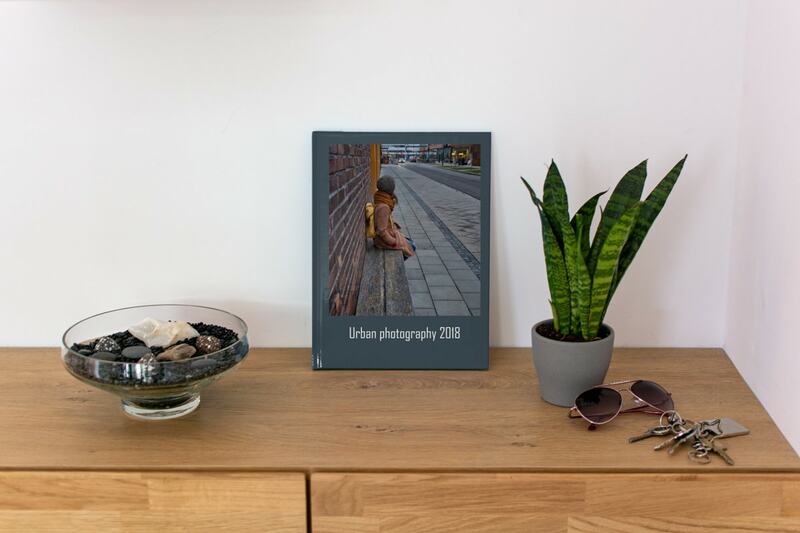 You can create an album of your favourite family moments, show your little ones getting bigger throughout the year or make a professional portfolio of your year’s best work. We’ve got loads of ideas to help get you started too if you need a little inspiration ­– just check out these 11 creative yearbook themes. 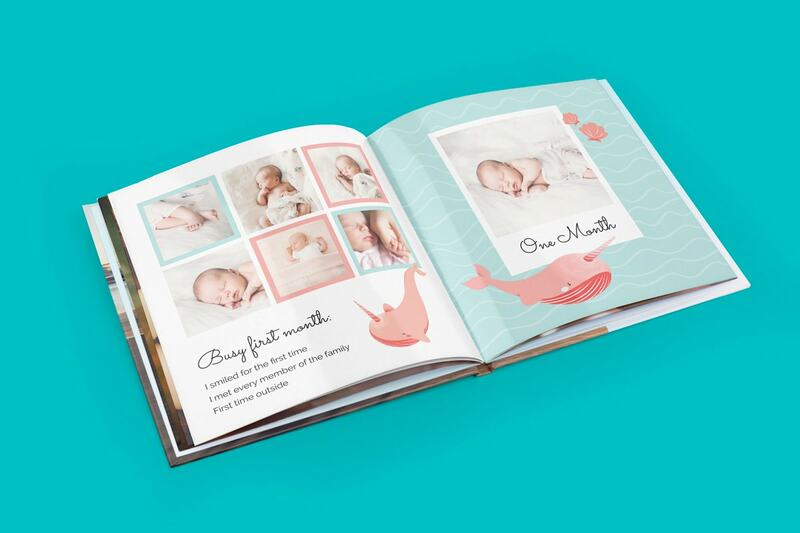 If you welcomed a little one into the world in 2018, why not create an adorable baby book? You can document all their milestones, from the day you brought them home to their very first Christmas. And a memory book of your baby’s first year could be the start of a cute collection of albums you can add to every year. We’ve got loads of sweet pre-designed photo books you can use too, if you don’t fancy starting your book from scratch. When you’ve spent the year taking stunning landscape shots and cityscapes from around the world, you’ll want to show them off. These once-in-a-lifetime photos would make the perfect yearbook to show to friends or flip through on a cosy afternoon. And you could also add scans of ticket stubs, boarding passes or mementos to your travel book to tell the whole story of your journey. It’s always great fun looking back at old family photos – from those big get-togethers to the embarrassing moments from when you were a kid. So, if you’ve just started a family this year, why not kick off your own collection of albums with a yearbook? 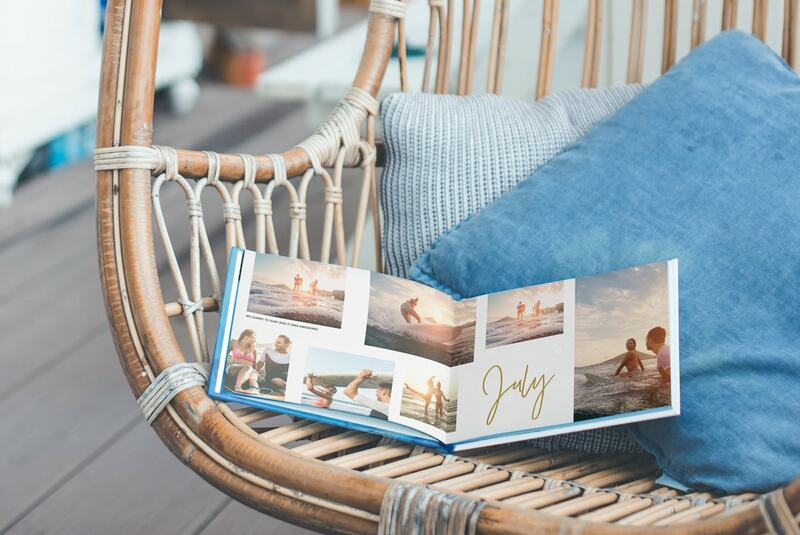 Even if your kids have flown the nest, you could start a new tradition by creating a photo book every year. Add your favourite snaps from family parties to chilled days out with the kids and look back on another amazing year together. Moving is always a massive event, whether it’s to a new flat or a forever home. If you’ve been snapping pictures since moving day and living out of boxes to settling in for your very first Christmas at home, you could document your progress in a yearbook. Why not scan things like wallpaper samples and décor options too to look back on all the hard work you put in throughout the year? Had a year of culinary discovery? 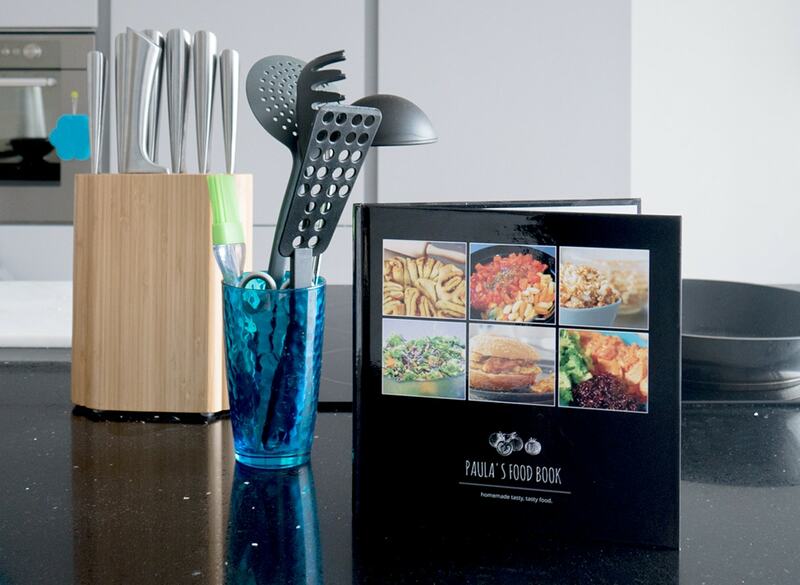 You can create a yearbook of all the recipes you’ve tried over the past 12 months. Whether you’re a seasoned chef or just getting started, you can add all the Instagram shots of your kitchen wins (and fails) to start a collection of your own cookbooks. If you’ve got a mini musician in the family, a sporting legend in training or a scientist in the making, why not show them what a great year they’ve had with a yearbook of your child’s achievements? It’ll be a great way for them to see how far they’ve come along in school or their favourite hobby. And when they’re picking up their PhD or selling out stadiums in the future, you can show them where it all started. There’s never enough space on the fridge for all your little Picasso’s masterpieces is there? When you’ve run out of room, you can scan them all in to create an artwork book for your child instead. With a yearbook full of doodles, you can keep their artwork safe and tidy for years, so there’s no need for boxes and boxes of drawings in the loft either. Picked up knitting this year, taken up photography or pushed yourself to tackle an extreme sport? 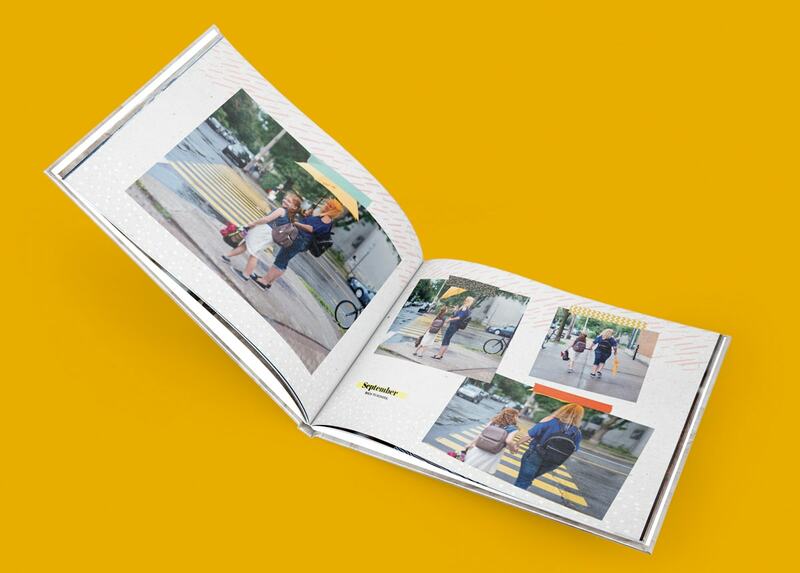 Start documenting your new favourite hobby in a yearbook. 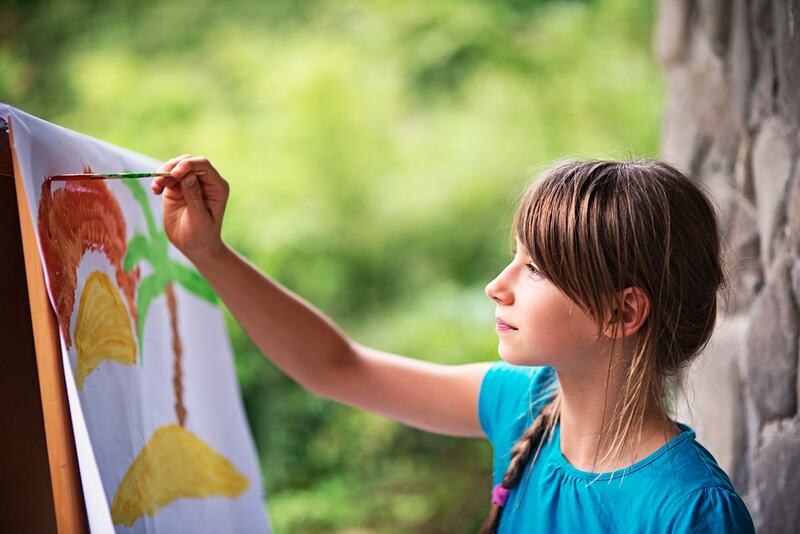 You can show off everything from craft projects to new photo techniques or climbing competitions that have made your year one to remember. Then you can create a brand new photo book every year to mark all your progress. 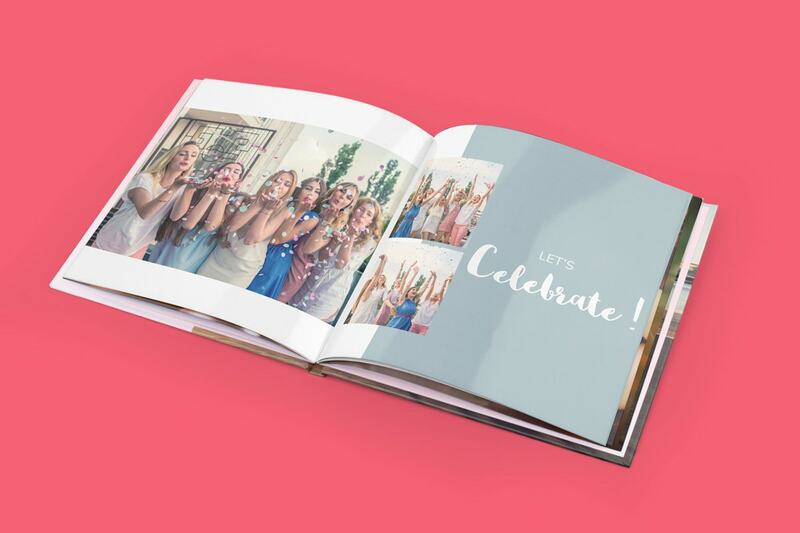 Memories are even better shared, so how about gifting a yearbook to your friends? Collect your happiest moments from the past year, like all the mini breaks you took together or your most memorable days out, and create something they’ll love to keep forever. If 2018 was a big creative year for you, use your yearbook as a portfolio. 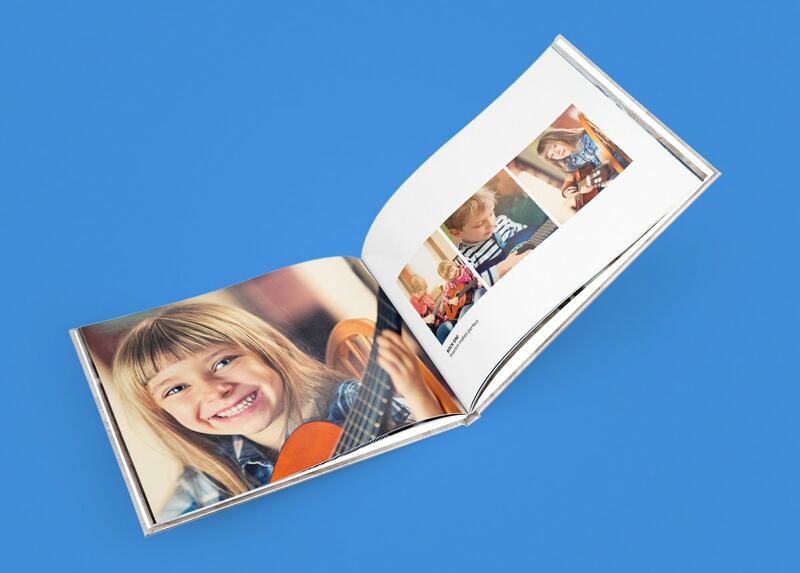 Go for an extra-large photo book to show off your best work, and you can add a layflat binding so that your most impactful images flow across a double page. You can fill it with everything from your photography highlights to samples of your writing and customise it any way you like. 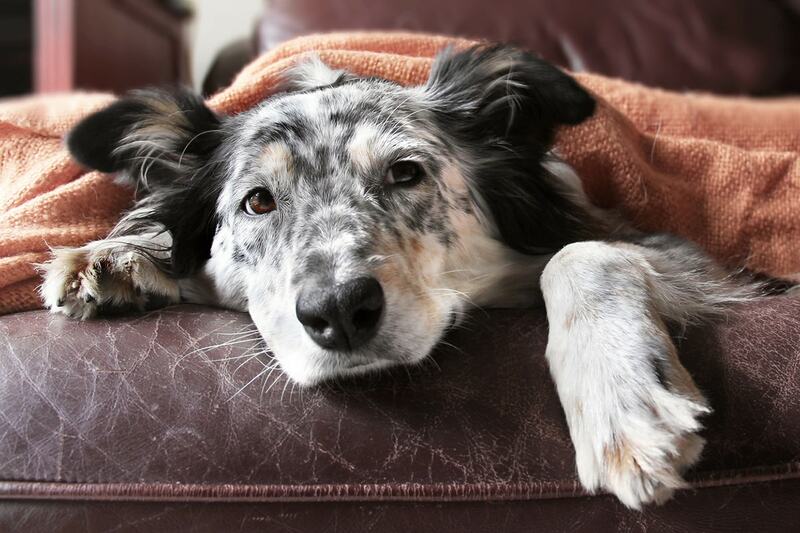 Are you the type of pet owner that creates an Instagram account for your favourite little furball? Even if your dog or cat is a social media sensation already, you can compile all their sweetest snaps from 2018 and create an album. Fill your pet’s yearbook with pics of everything from cuddly naps to walks in the woods and pamper sessions down at the grooming parlour. Then you can personalise it with adorable clip art for a custom book as cute as they are. Whether you’re making a travel book or a pet portfolio, there are loads of great editing tools you can explore to make your bonusprint yearbook unique. Download our creator tool to get creative and celebrate your 2018 in style. And if you need some extra help making a yearbook from scratch, check out our Smart Assistant. It’ll automatically pick your best photos and make a photo book layout for you, so you’ll save time sorting through a year’s worth of photos and can focus on the fun creative bit. Seen any yearbook ideas you like the look of? Share this blog on social by clicking the icons below.